What is Maverick Dance Project? Created on a mission to be a positive influence for the next-generation, we promote the development of self-respect, leadership, and serious dream chasing. 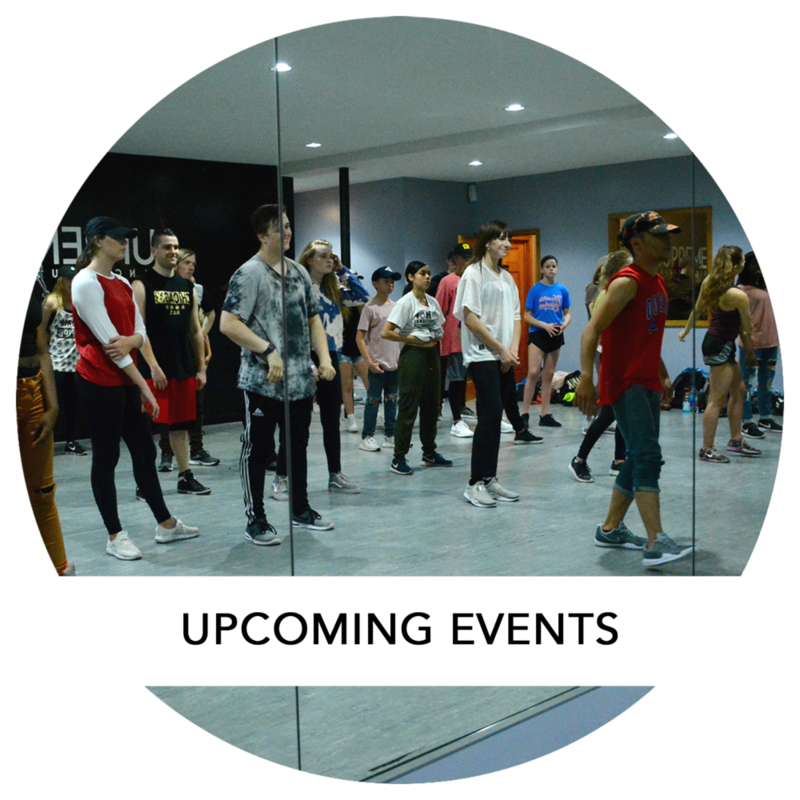 Our in-studio training events focus far beyond becoming the best dancer in the room, but instead, to be the best YOU. 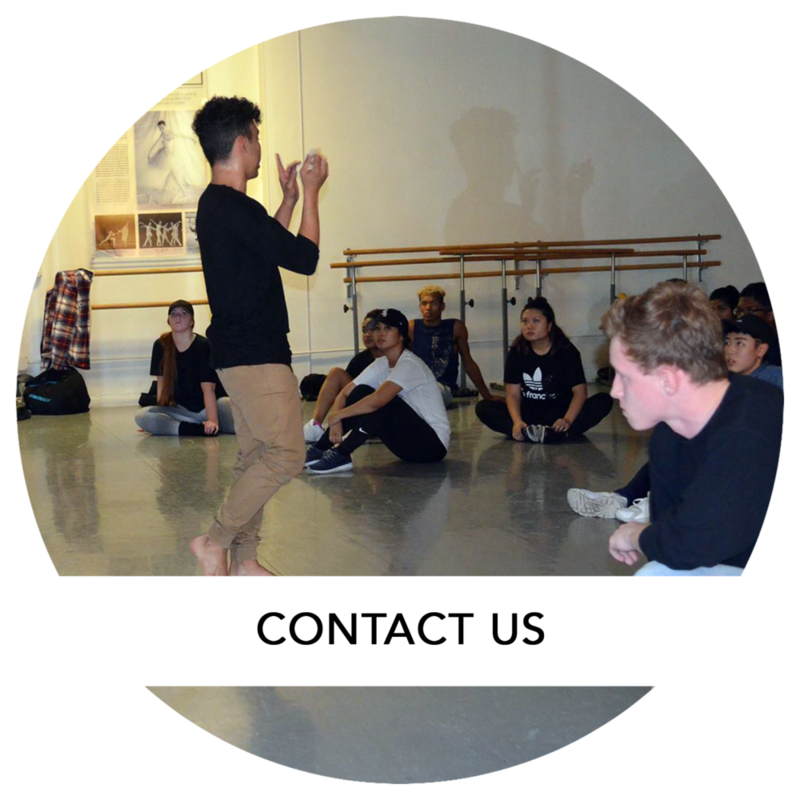 Programs include in-studio intensives and pop-up workshops. It's more than just dance. Copyright© 2019 Maverick Dance Project. All rights reserved.